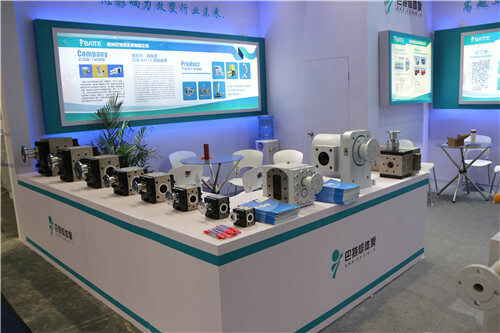 ◆ Can meet the demand of chemical craft . ◆ High temperature , low temperature resistant . ◆ Can transport liquid of critical state . 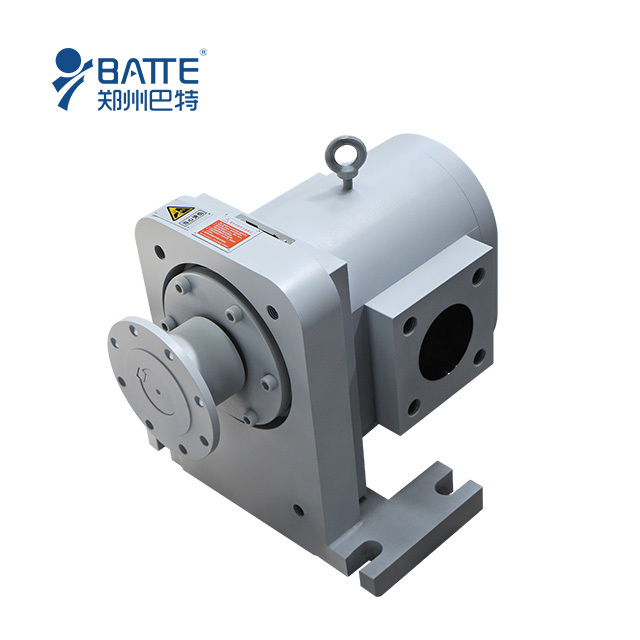 Batte chemical Pumps are widely applied in chemical industry, petrochemical industry, painting, ceramics, environmental protection, printing and dyeing, etc. to deal with all kinds of corrosive, volatile, flammable, poisonous fluids with particles and high viscosity. 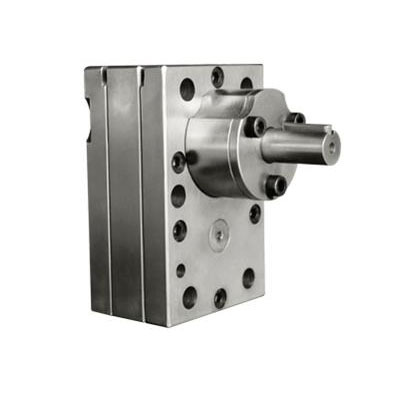 Batte chemical pumps are adaptable for most highly aggressive or corrosive media. Organic and inorganic chemicals Alcohols, additives, bases, esters, glycerine, resins, hardeners, isocyanates, monomers, oils, phenol, acids, biodiesel, asphalt, bitumen, tar, hot melt, glues, waxes, etc. Polymers Cellulose acetate, Nylon 66, prepolymers, etc. Food industry Vegetable oils, butter, margarine, flavourings, chocolate, fudge, liquorice, chewing gum, vitamins, syrup, gelatine, etc. Pharmaceutical and Cosmetic Products Amino acids, lotions, shampoo, vitamins, etc. 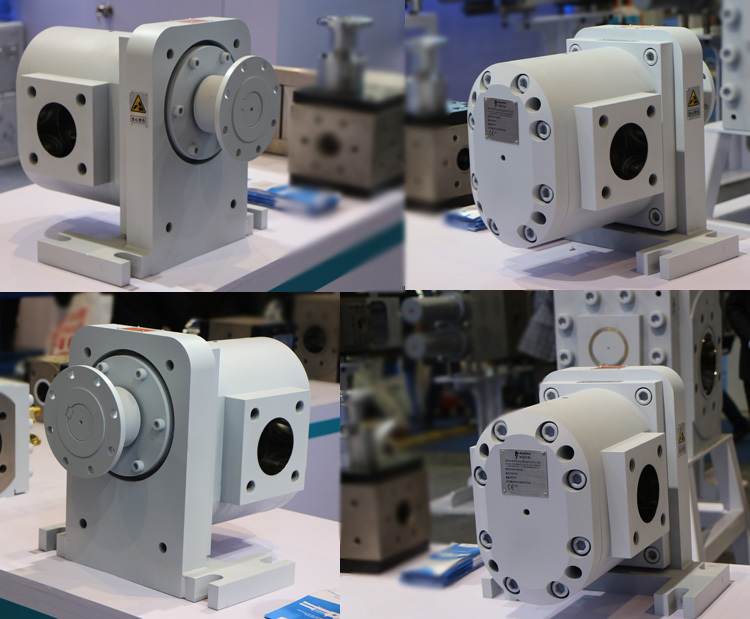 Structure of chemical dosing pump: According to your requirements or drawing.